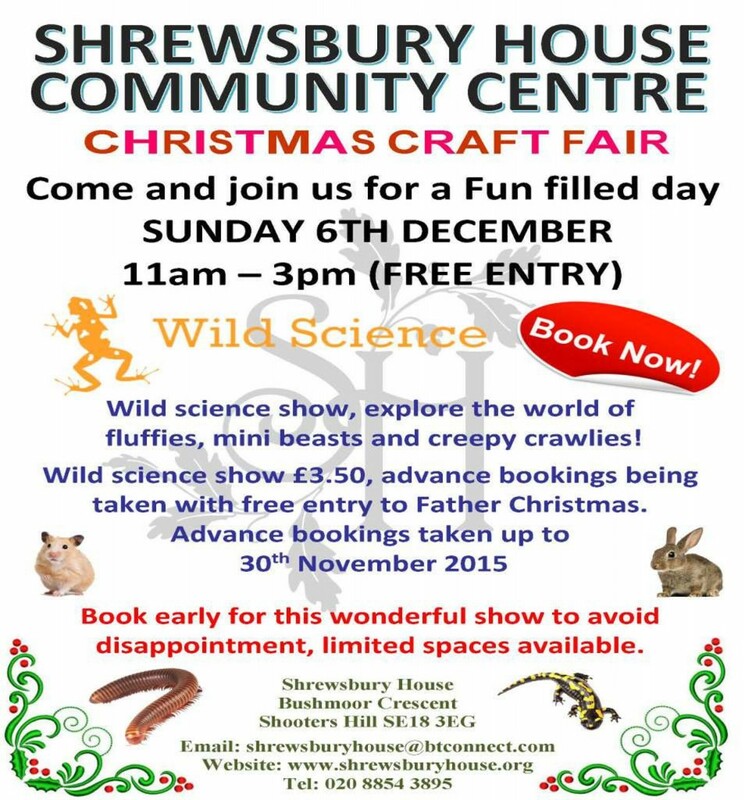 Woodlands Farm and Shrewsbury House have their Christmas fairs on the same day this year, Sunday 6th December. Both are free and run from 11.00am to 3.00pm, and they’re close enough to take in the pair and double the Christmas shopping opportunities. 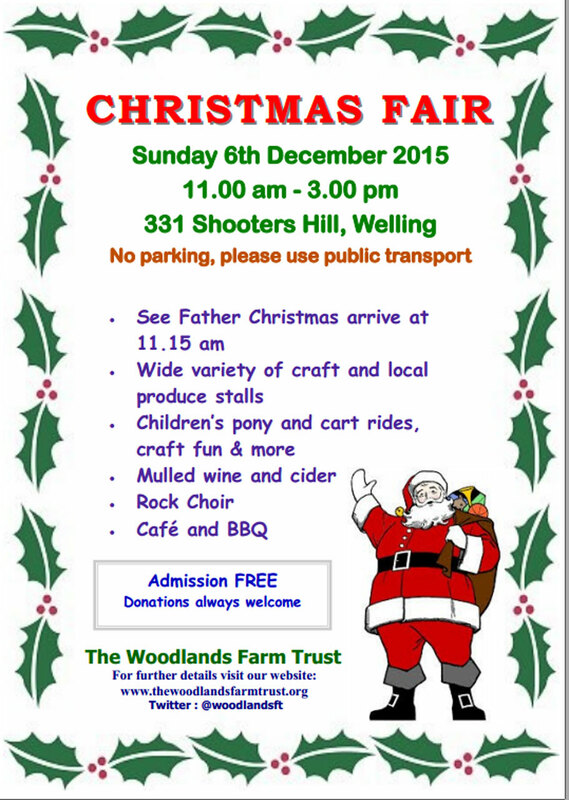 All are welcome at the Woodlands Farm Trust Christmas Fair on Sunday 6 December, 11am-3pm. Visit Santa’s Grotto, sip mulled wine whilst browsing stalls of local produce and crafts for early Christmas present ideas, or relax in our cafe while the children enjoy crafts and games. A great festive day out for all the family. Entry is free, but donations are always welcome and go towards the running of the Farm. No parking on the farm, please use public transport. 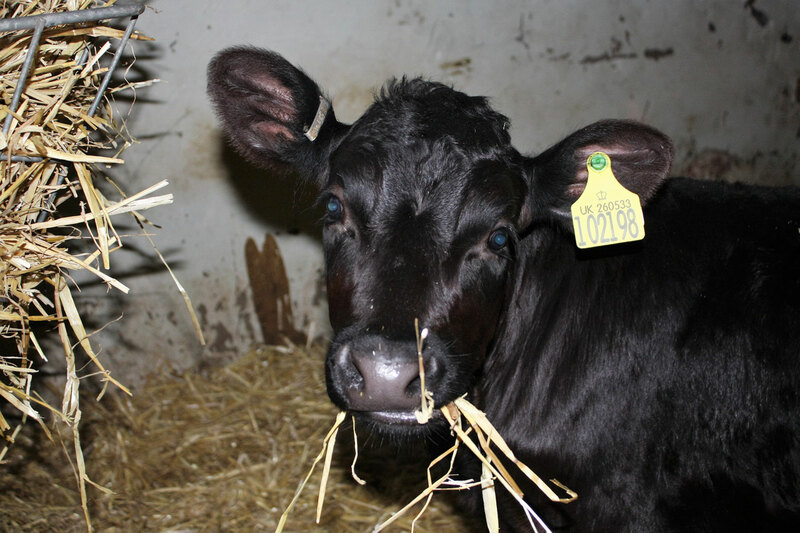 There are two new calves at the farm, a cross between Aberdeen Angus and Holsteiner I believe, so an extra incentive to visit. 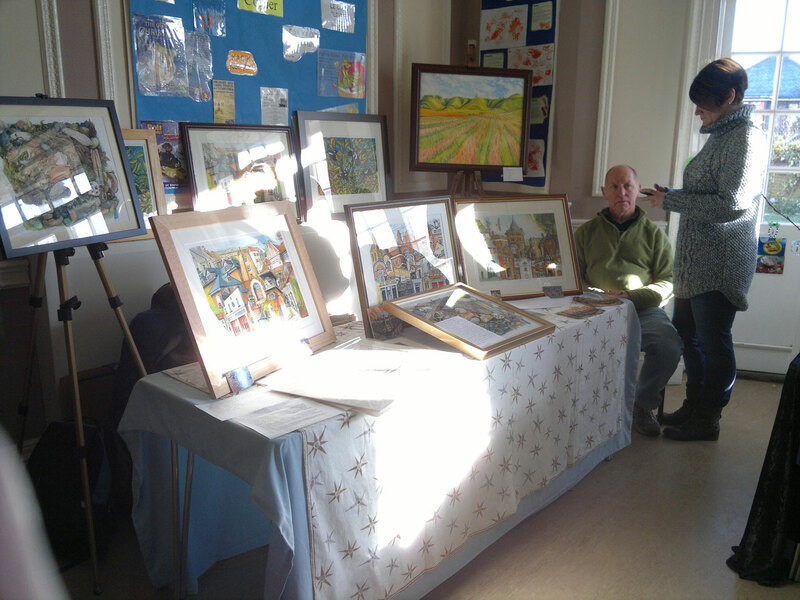 Shrewsbury House is always packed with a variety of craft and produce stalls throughout the house at its Christmas Fair, which also includes face painting, a raffle, tombola and children’s crafts. This year they have the added attraction of the Wild Science Show – exploring the world of fluffies, mini beasts and creepy crawlies. Entrance to the fair is free, but there is a £3.50 charge for the Wild Science Show, which includes a visit to Father Christmas. And of course both fairs have mulled wine.